Mobile phone culture has evolved dramatically over the last ten years or so. What was once simply a medium for making phone calls has become an essential aspect of our lives. We’re never without our phones. We’re always fiddling around with our apps, sending group messages, or uploading new Instagram photos. Always. As smartphone technology has evolved (and it has evolved dramatically), so too have their range of accessories. Once upon a time, we could only dream of novelty mobile phone holders. Now, there are accessories as big as your imagination (or budget) will allow. With so many options, it can be pretty tough to decipher the must haves from the have nots. There are a lot of luxury items that don’t seem to serve any particular purpose at all, other than looking pretty. Some accessories, though, have become invaluable. They are designed to make our lives easier, and we thought it was about time to give some credit where it’s due. Here are our must-have phone accessories. Phone stands, as we mentioned earlier, aren’t anything new. For as long as mobile phones have been popular, there have been some downright weird and wonderful stands for them to reside in. That concept seems somewhat outdated now. I mean, when is your phone ever not in your hand, pocket, or easily within reach? 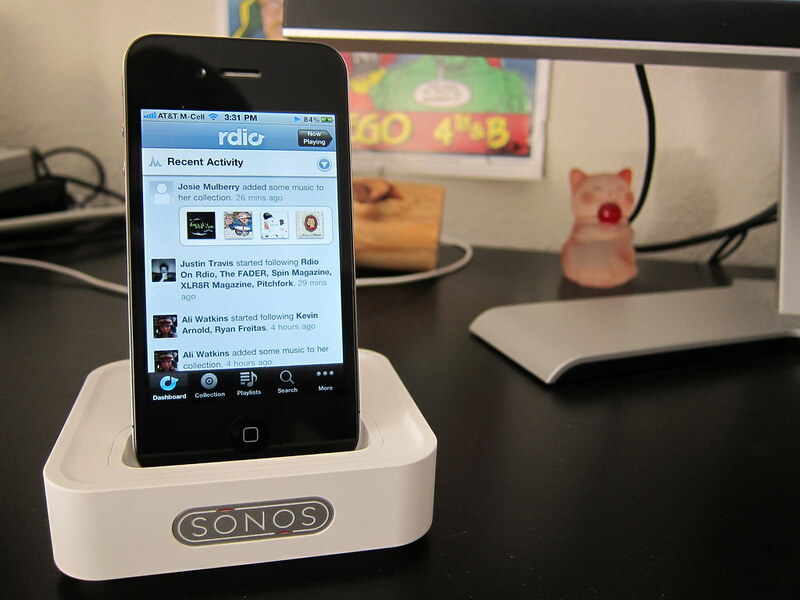 It was going to take something pretty big to make smartphone docks worthwhile, and that’s exactly what happened. Now, they serve functions, and there are a lot of choose from. The most popular of which is, without a doubt, the charging station. These futuristic looking docks are far removed from the eyesores of the 90s. Now, they’re sleek and shiny. They came to prominence with the must-have iPod charging dock. From there, they took on a greater responsibility as the iPhone increased in popularity. Docks aren’t only available as charging stations, though. You can get ones with built-in Bluetooth speakers, so you can play your phone’s music library at a decent level and quality. You can even buy a specialist dock for your car so that your phone can take pride of place on the dashboard. That’s ideal for making the most out of your GPS app. Smartphone trends seem to change up every year. One element that remains the same, though, is that all phones seem to be on the delicate side today. Remember back when your phone could take a hell of a beating and get straight back up for more? Those days are long behind us. Now, one slip of the finger and you’ve gone and shattered your screen. That’s not an inexpensive repair job, either. That’s why protecting your phone is imperative. For all its intricate design, they’re still incredibly susceptible to breakages. The fact is that phone cases are no longer negotiable. They’re necessary to protect your phone on the off chance that you do – accidentally – throw it against the wall in a fit of rage. They’re a fashion statement, too, though. The best iPhone 6 cases come in all kinds of shapes, colours, and designs. Different cases even have their own benefits. You can, for example, pick up a waterproof cover if you have a habit of dropping your phone while taking bath selfies. It wasn’t even that long ago that your worst nightmare was getting caught short with a low battery when you were on the move. That thought still sends a shiver down your spine, doesn’t it? We’d go to some extreme cringe-inducing lengths to avoid such a disaster, too. Like asking the guy behind the bar if he minds giving your phone a quick charge. Those days – thankfully – are long behind us. When power banks first emerged on the market, we couldn’t order one quickly enough. These clever and convenient little devices contain their energy. You simply charge the power bank up, it reserves its power, and you keep it on your person in case of emergency. Then, if you’re faced with the dreaded low battery notification while out and about, it’s nothing to worry about. Just hook your phone up and you’re set. Portable charging. You didn’t really think this list would gloss over the biggest cultural phenomenon of the last few years, did you? Selfie sticks. Love them or hate them, they’re undoubtedly one of the most must-have smartphone gadgets. You don’t need telling what they’re supposed to achieve. If you’re struggling to work that perfect selfie angle, the extendable arm helps you find it. Say goodbye to poorly lit and badly composed Facebook profile pictures and hello to wider angles, no matter how short your arms are. 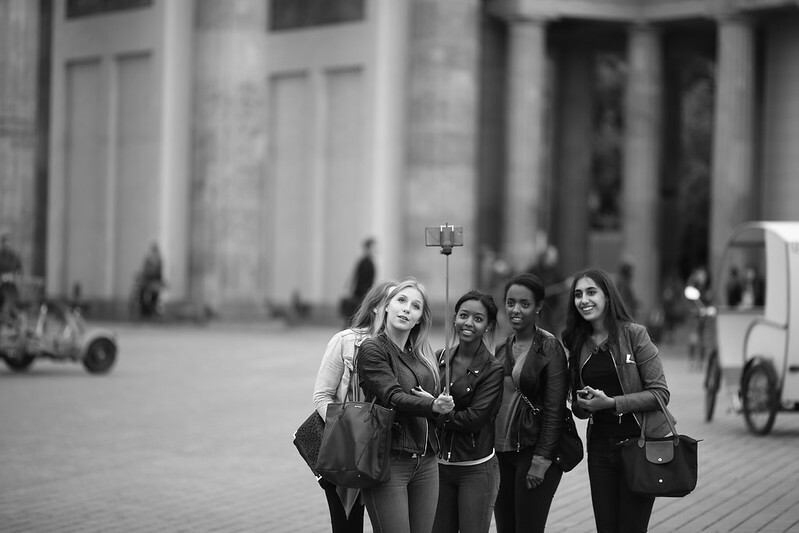 Bluetooth selfie sticks are the ones you want, to reduce any awkward reaching. An honourable mention must go to the vast array of camera accessories you can buy to enhance further your photographic experience. You can pick up dozens of different camera lens sets for your phone to ensure the perfect Instagram snap. From fisheye to wide-angle lenses, they’re all made to create the best photos you can from your otherwise limited phone camera. Somewhere along the way, the art of the pen and pencil got tossed aside in favour of their electronic equivalent. It’s weird to think about, actually. It’s a technology that’s not so far removed from the Etch A Sketch of the 1960s. And yet, now, people can’t seem to live without them. Stylus pens are great for jotting down notes, handwritten drafts, or anything else you might need to write down. Let’s not forget about the eco-friendly benefits, either. Why waste paper when you can achieve the same effect with your smartphone? Shopping lists and reminders suddenly don’t result in mass waste. The stylus pen technology has taken even broader strokes (literally) in recent times too. Now, you can pick up a stylus paintbrush and embrace your creative side. It’s all the fun of painting with none of the mess. You can’t say fairer than that, can you?